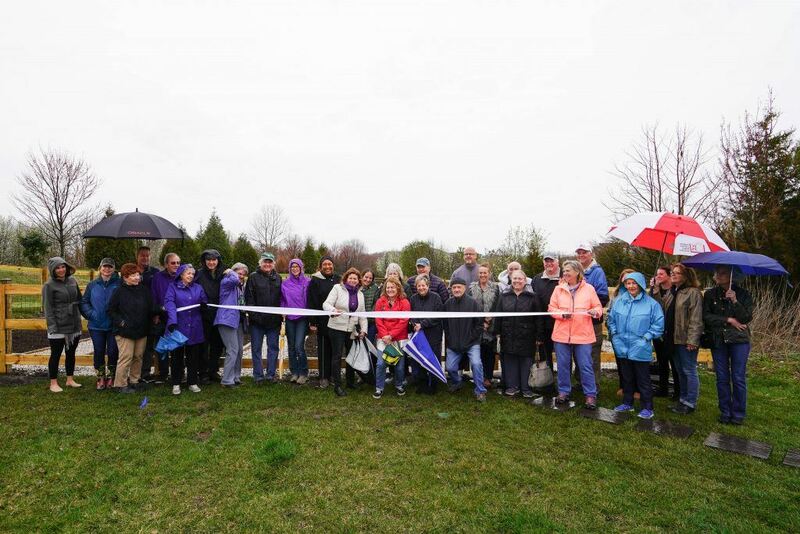 In 2018, Carl M. Freeman Companies and Bayside began the planning and development of the community’s new garden, located in the southern portion of The Commons neighborhood. 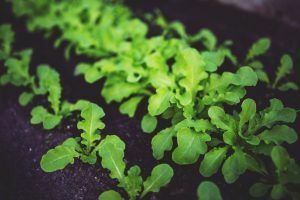 Members of the community are able to utilize a gardening plot to sew and tend to flowers, vegetables, or herbs. 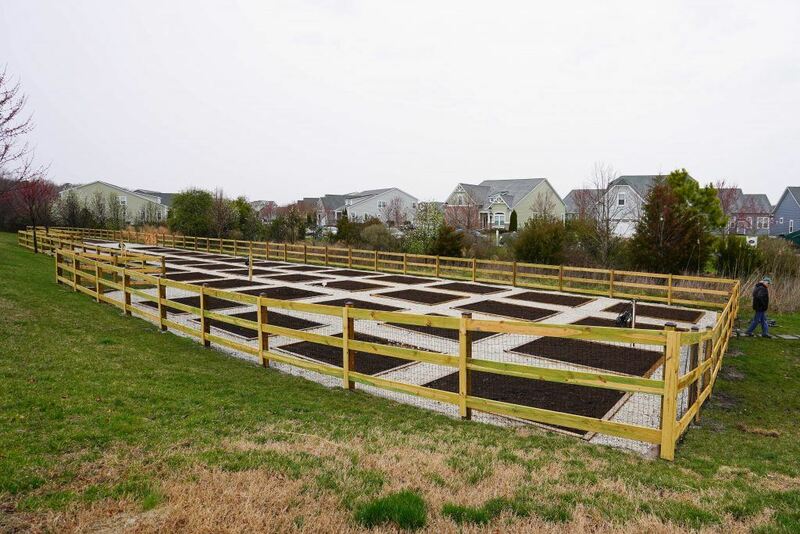 For more information on how to reserve a plot this spring, contact Regina Martone at 302-988-2389.